Really I like your tips. 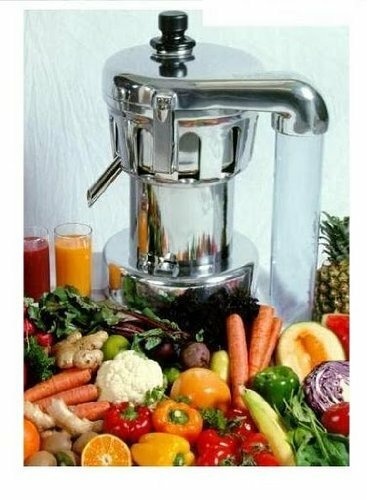 Fresh juice make healthy and weight loss, and I like juicing. Thank you very much. 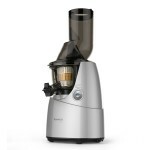 Is this a Cold Press juicer? If so, why? If not, why not? I don’t quite get the cold press thing. 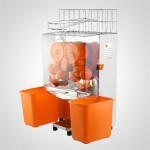 The juice isn’t pressed, sounds like cut and spun. Thanks for your help. 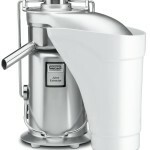 The Nutrifaster N450 Multi Purpose Juicer is not a cold press juicer. 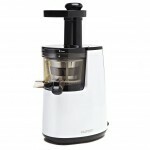 It is a centrifugal juicer. 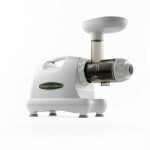 Check out Super Angel DELUXE if you are after a commercial grade cold press juicer.